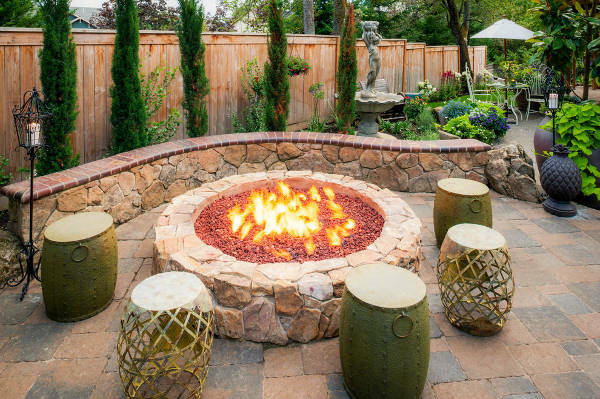 Patio fire pit designs depend on the size of your patio and style. 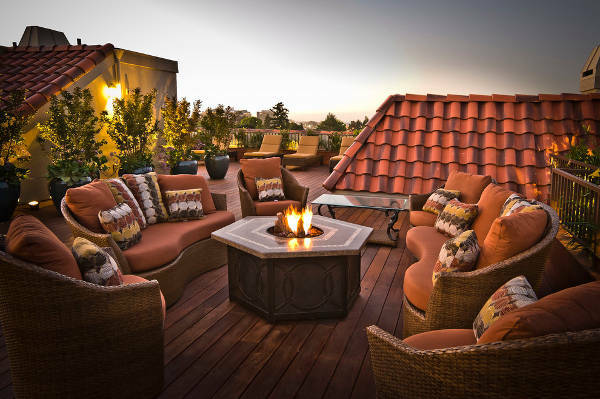 If your patio is small, then opt for fire bowls or portable fire pits. 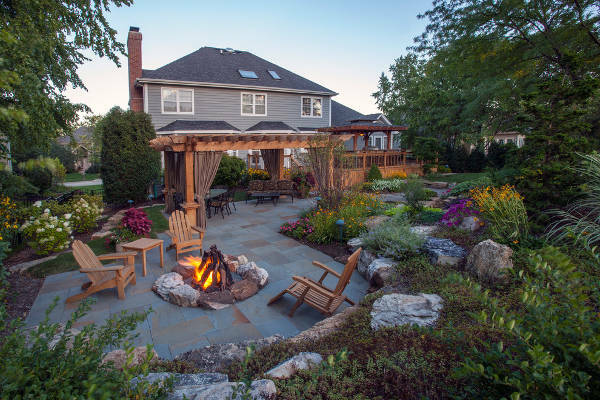 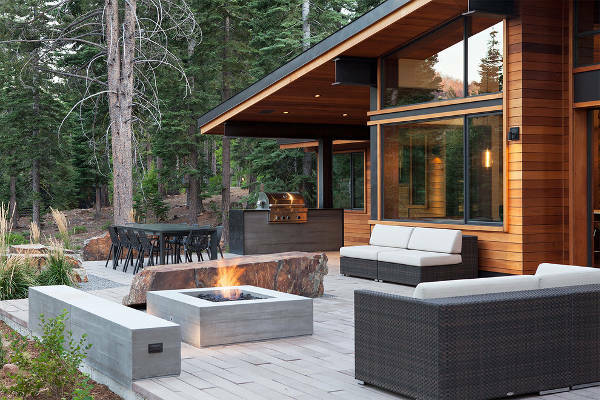 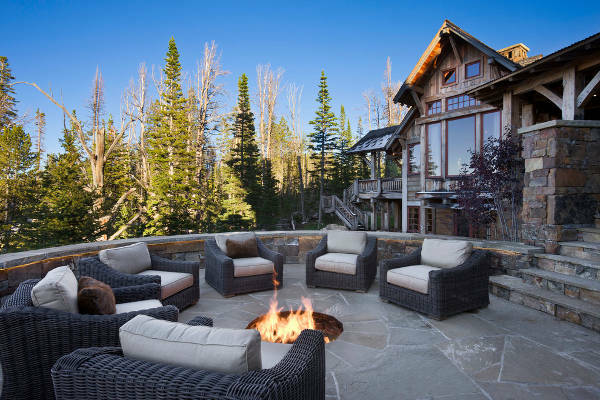 People with large terraces can opt for fire pits that use wood which is cost efficient and to create an authentic camping effect for all family members. 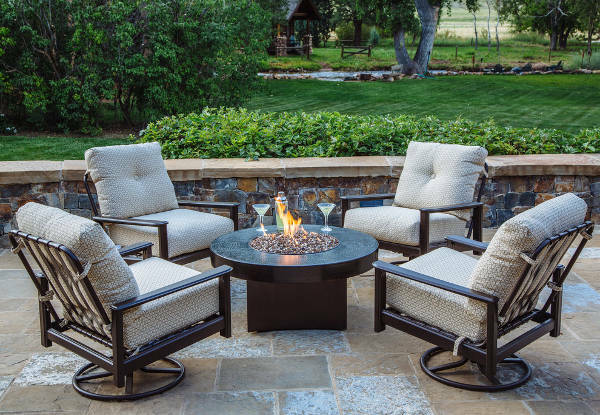 If your sitting arrangement is in a square shape, then go for square fire pit designs to show elegance and complement the décor. 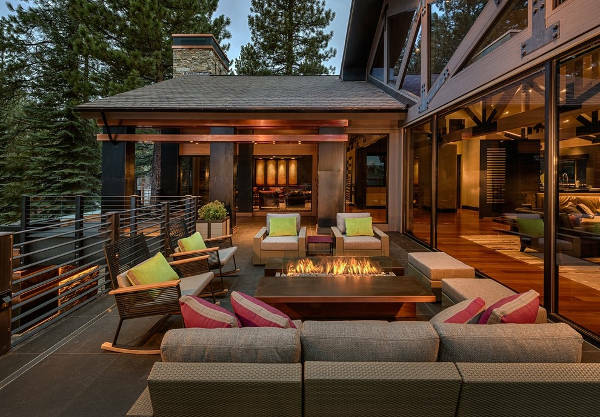 These designs create angles and lines that depict formal and modern arrangement. 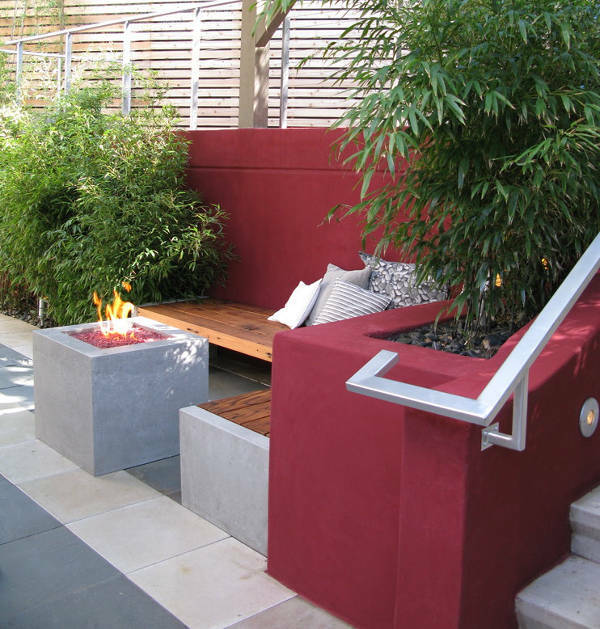 Choose to go for square fire pit designs made of stainless steel or granite to give it further a modern effect. 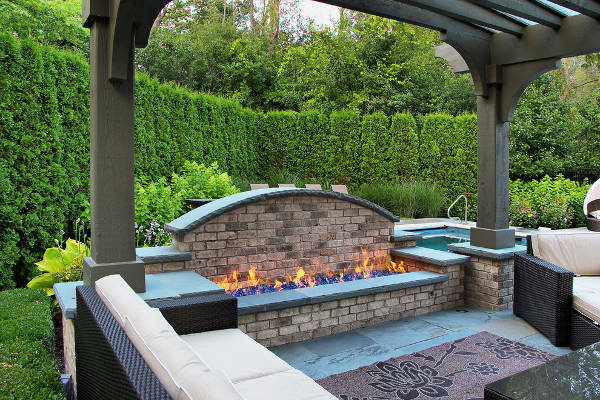 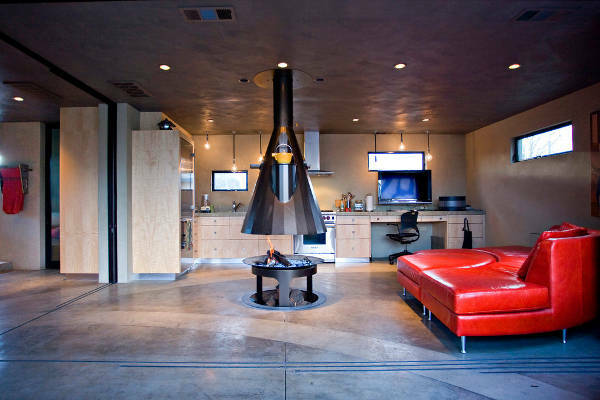 When choosing the best metal fire pit consider the type of metal used to make the design. 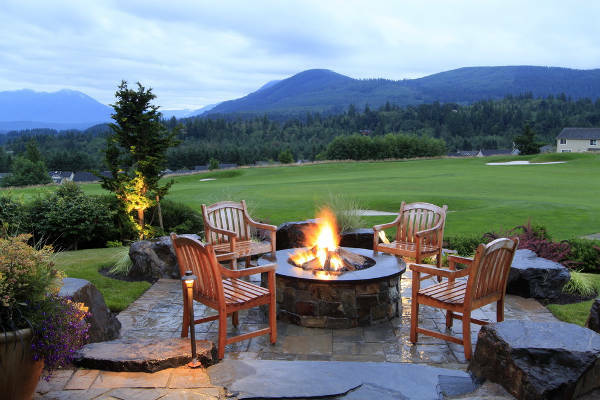 Copper and cast iron are popular choices for making portable fire pits while stainless steel fire pits look good in a yard.